Database Thailand Post EMS OC2.2.0.0 Download, unzip and open READ ME. Upload the folders inside the upload folder.ALWAYS make a backup of.. 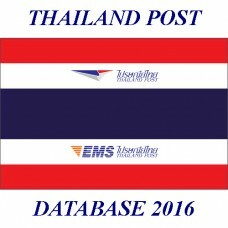 Database: Thailand Post EMS OC2.3.0.2 Download, unzip and open READ ME. Upload the folders inside the upload folder.ALWAYS make a backup o.. Database: Thailand Post EMS OC2.x Download, unzip and open READ ME. Upload the folders inside the upload folder.ALWAYS make a backup of yo.. Database: Thailand Post EMS OC2.2.0.0 (UPGRADE) Download, unzip and open READ ME. Upload the folders inside the upload folder.ALWAYS make .. 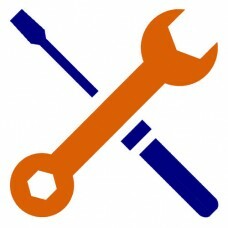 Database: Thailand Post EMS OC2.3.0.2 (UPGRADE) Download, unzip and open READ ME. Upload the folders inside the upload folder.ALWAYS .. 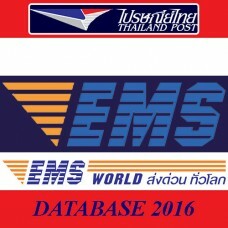 Database: Thailand Post EMS WORLD OC2.x (UPGRADE) Download, unzip and open READ ME. Upload the folders inside the upload folder.A..